Freshman pitcher Emily Puente throws a pitch in the eighth inning against Porterville College on April 7 at FCC Softball Diamond. Puente would throw 4 ⅓ innings of relief giving up three hits and two unearned runs while striking out four. 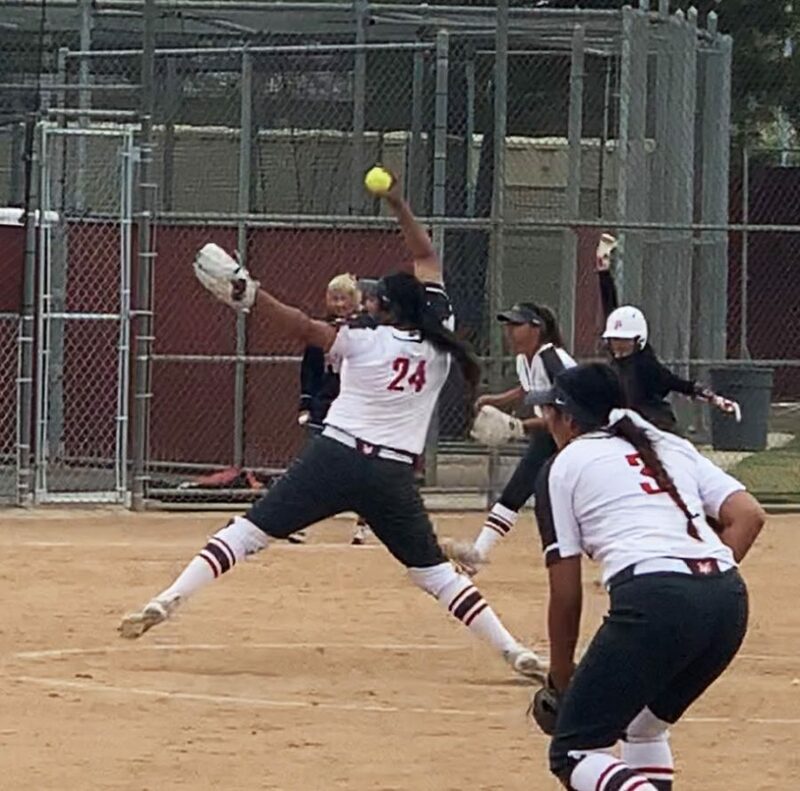 The Fresno City College Rams softball team came up short in their game against Porterville College on April 4 at the FCC Softball Diamond, losing in the eighth inning 6-5 to the visiting Pirates. Defense was the main problem for the Rams throughout the game and in the end they paid the price for it. 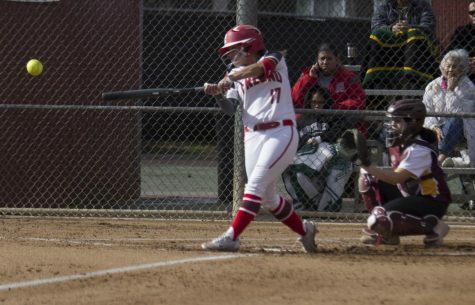 Porterville wasted no time in getting their offense going with a first inning home run to give them an early 1-0 lead. FCC would come back with two runs of their own in the home half of the first inning. 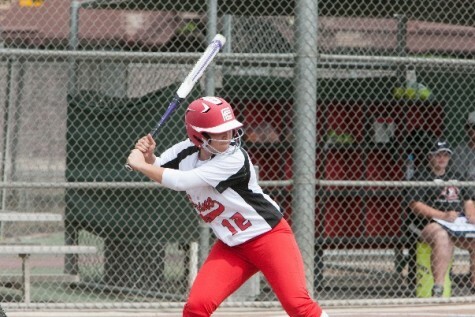 Savannah Pena got the Rams going with an RBI double to bring in a run and tie it up. FCC then took a 2-1 lead after Desarae Moreno followed it up with a sacrifice fly to left field that brought in Pena after advancing to third on a wild pitch. The Rams would add to their lead in the third inning that started with a one out walk to Pena. 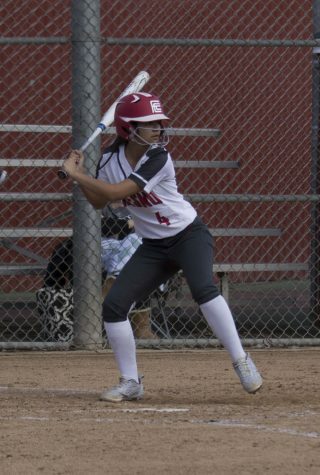 Pena would show off her speed after stealing second and advancing to third on a fly ball to center. Pena came around to score on Emily Puente’s line drive single to center that gave FCC a 3-1 lead heading into the fourth inning. That’s where they ran into trouble. 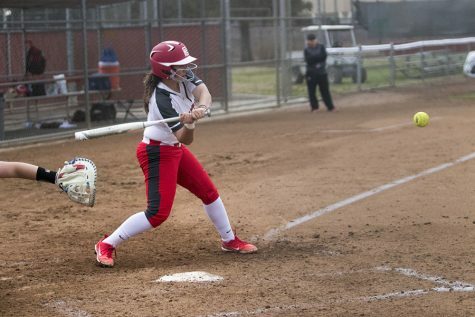 The Rams looked like they were going to get out of a jam after third baseman Victoria Hernandez saved a run by knocking down a hard ground ball and throwing out a Porterville runner at the plate to keep the Pirates scoreless in the inning. 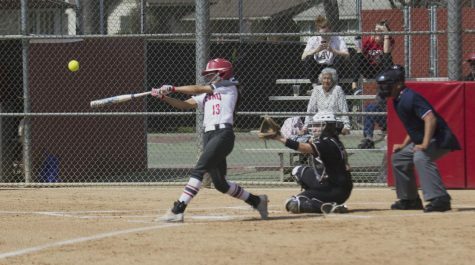 A nine pitch at bat that included four consecutive foul balls would follow that resulted in a 3-run home run for Porterville and a 4-3 advantage. The two teams would go back and forth over the next innings and found themselves tied 5-5 at the end of the seventh. The Pirates would lead off the extra innings by reaching first on an infield error by FCC. Two batters later, a line drive single to center would bring the runner around to score and give Porterville a 6-5 lead. 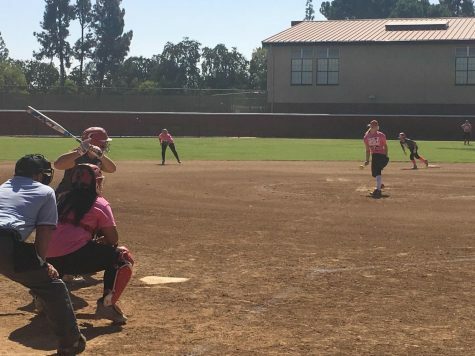 The Rams would get sent down 1-2-3 in the bottom half of the eighth inning and were left to watch the Pirates celebrate the late inning comeback. 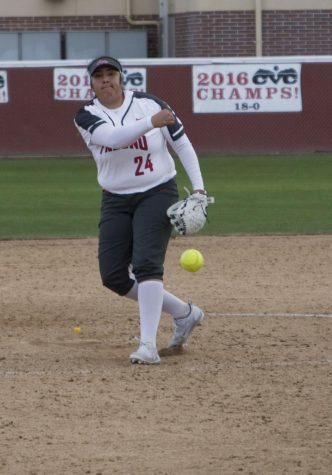 FCC moved to 17-14 on the season and remain in fourth place in the Central Valley Conference Standings. 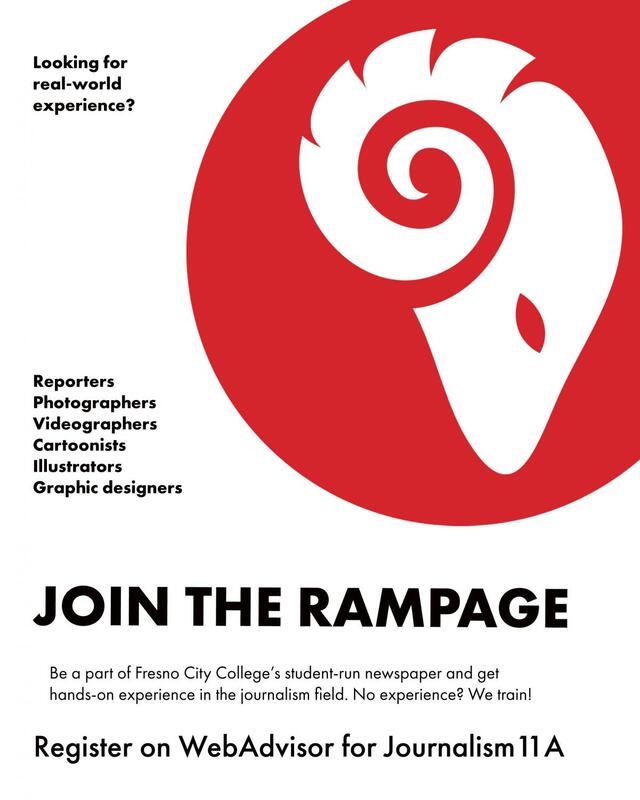 The Rams will need to have a short memory because they head to Cosumnes River College April 7 for a double header against the 19-13 Hawks.